Corplex is committed to achieving the highest standards of safety and environmental excellence. This is achieved by adherence to relevant Australian Standards, Industry Codes and Statutory requirements, all supported by the systematic implementation of the continual improvement process and proactively encouraging a culture of inclusion, consultation and transparency. 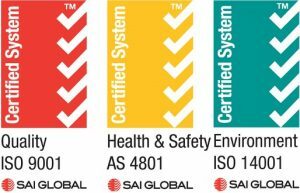 The driver of this is a dynamic Integrated Management System which is certified to the standards AS/NZS 4801:2001 for Occupational Health and Safety, ISO 14001:2004 for Environmental Management and ISO 9001 for Quality Management Systems. 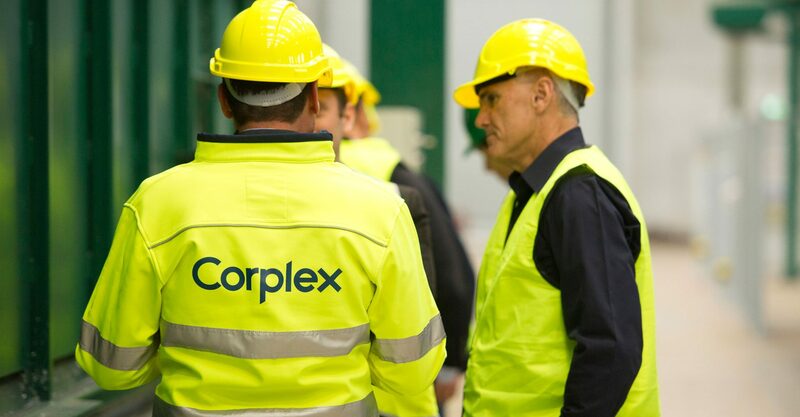 The Corplex Integrated Management System is routinely audited, both internally and externally, against the toughest criteria to ensure that it functions effectively in assisting Corplex deliver the best possible safety, environment and quality outcomes for all of our stakeholders. Implementing a comprehensive safety auditing, reporting and corrective action regime which is honest and delivers results. Ensuring that environmental protection considerations are integral to our auditing, reporting and corrective action process.